I found out last night that James Gandolfini died of a sudden heart attack in Rome, Italy. I wanted to pay tribute to him today. He was a great actor and I’m forever grateful to have saw one of the best television series in history become an American staple. 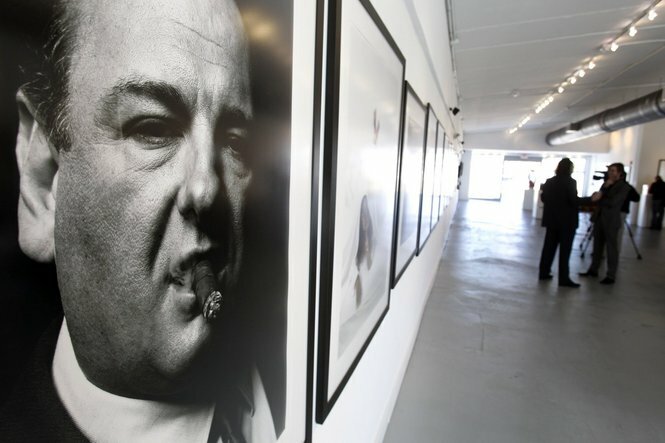 Gandolfini was in the company of his thirteen year old son when he collapsed. I can’t imagine what is going on with the young one, but I do know that we all should stop today and say a prayer for their family. Life is short and we never know when our time is up. Thank you, Mr. Gandolfini for reminding me to always be on my grind!